Our commodes are versatile, comfortable and robust which makes it first choice for daily use with heavy weight patients. Many options let this chair become the most suitable bariatric aid for obese patients. The Hero Ultralight Walker weighs 4.75kg and is designed using quality materials for greater comfort, safety and reliability. 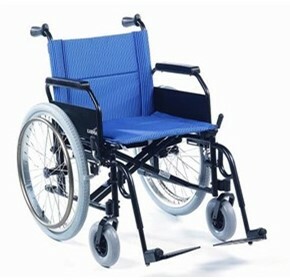 It has ergonomically designed hand grips, seat and backrest provide greater comfort to the user. The I-Move is a stackable transport chair for all patients, including bariatric patients. 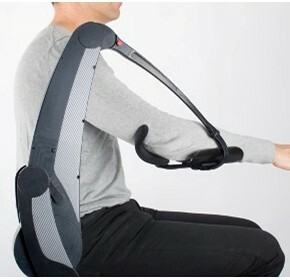 The I-Move patient transport chair is easy to handle with wide and comfortable foldable armrests. 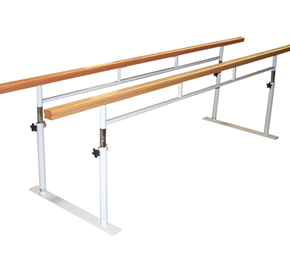 It boasts a vibrant design adding colour to your facility. 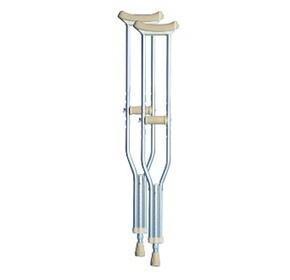 The Dynamic Standing Frame - Large are minimal support devices, designed to enable limited movement in all directions to enhance the users standing and balance. 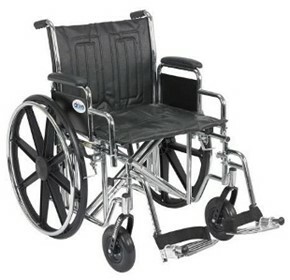 The Airchair Active is a unique active alternating air cell system that provides the ultimate in care and comfort. Safe patient transport for staff and passengers while reducing the risk of manual-handling injury. 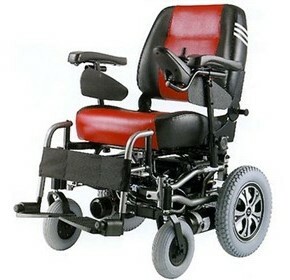 Power-assist your fleet of wheelchairs with the ergonomically designed unit. The ABCO P20 Podiatry Chair is designed and manufactured in Australia with a 5-year warranty. 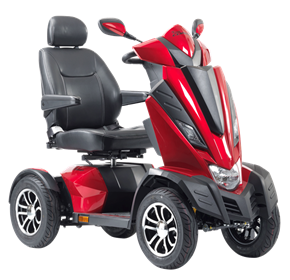 Moving your patients safely and with ease is crucial, which is why we offer a range of the most popular wheelchair models in Australia for general purpose, specialty and Bariatric assistance. Days 2in1 Transit Rollat can be used as either a rollator or a short trip transport chair– the user can walk themselves with the support of a rollator or can be pushed by a carer if they need a break. Great for fall-risk residents, the lift off lap Cushion is a positioning aid that helps remind the resident to ask for help when standing. 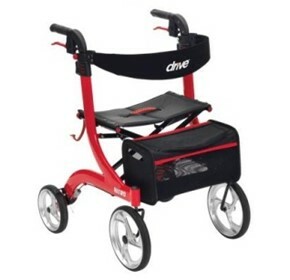 The Days Aluminium Tri Wheel Walker has loop brakes and a red, painted finish, along with a free bag that is included as standard with all Days Tri Wheel Walkers. 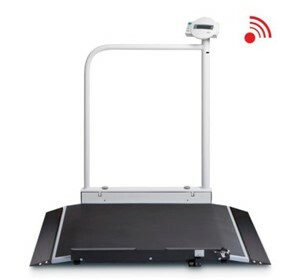 The SECA 676 Wireless Wheelchair Scale features overall dimensions (mm) of 920W x 1120H x 1150D. 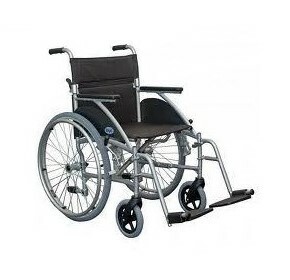 Aluminium construction makes this Wheelchair Scale easy to move.